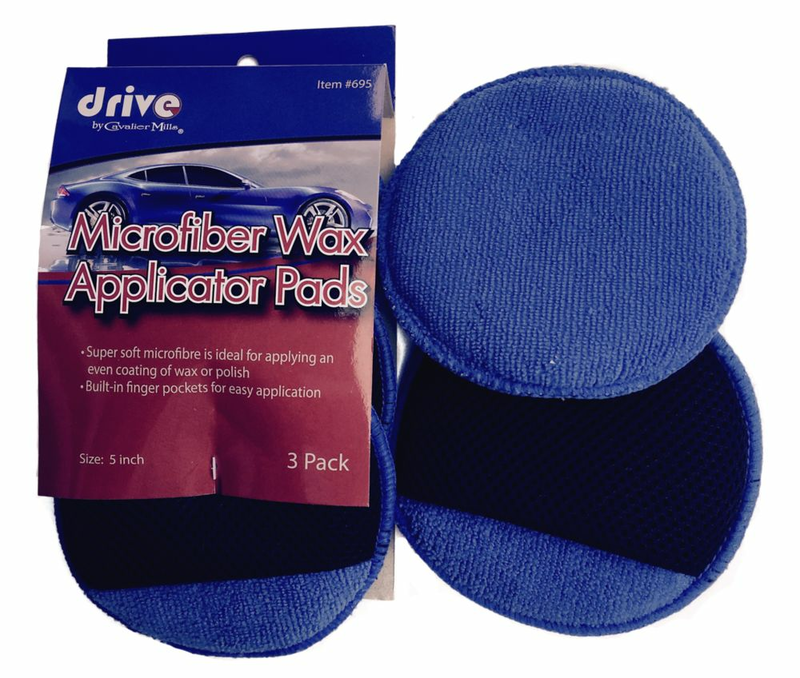 Give your car the royal treatment with Armor All This 6 piece detailing kit includes a Microfibre Noodle Wash Mitt, two Microfibre Towels, a Polish Applicator Pad, a Tire and Rim Brush and a Mini Squeegee to get the job right from the tires up. The perfect kit with everything you need to clean your car. This handy 6 pack of SHOP TOWELS ON A ROLL<sup></sup> is ideal for your toughest automotive clean-up tasks. Keep them in your garage, around the house, or on the job site for a quick and easy solution to any mess. These absorbent, tough towels are great for wiping tools and cleaning up grease.